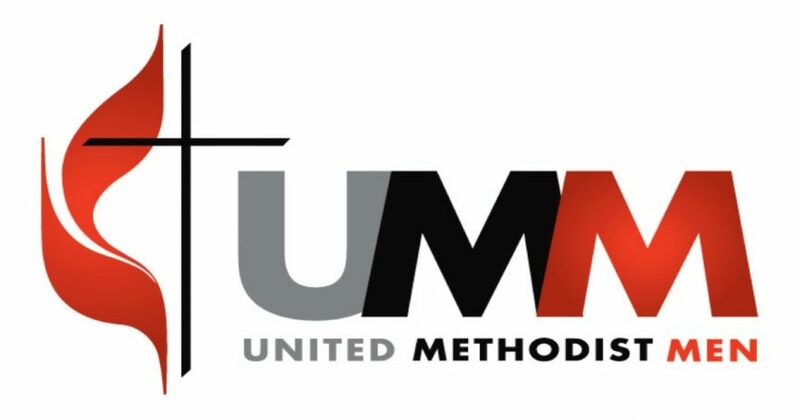 The United Methodist Men meet on the last Sunday of each month at 8:00 a.m. They cook breakfast, have devotions and fellowship. The UMM also sponsor kids wishing to go to camp, purchase turkeys for our Lord’s Acre and help those in need. The UMM are very active in the church and community!